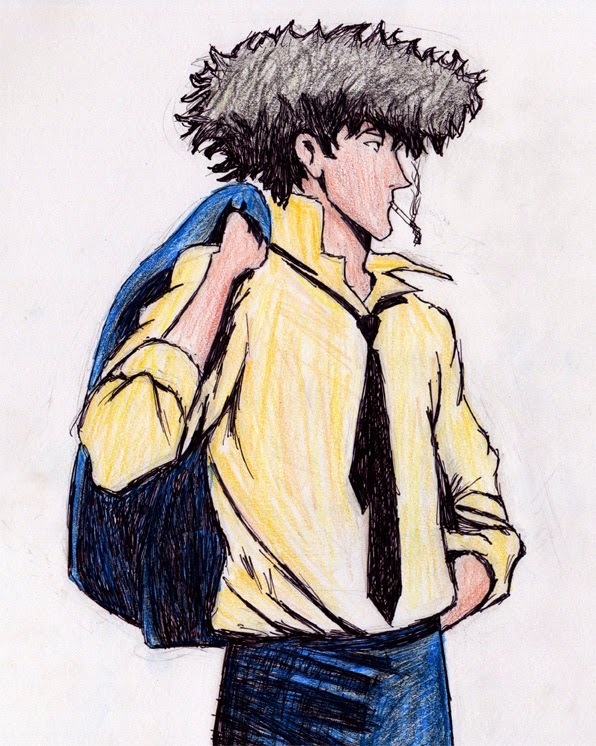 I make it a habit to take a day off from any sort of work one day a week. It can be tricky to schedule an entire day, and it can be a challenge to not get bored. So, I gave myself permission to work on easy, fun drawings on those Sabbath rest days. Something that doesn't require any brain power. 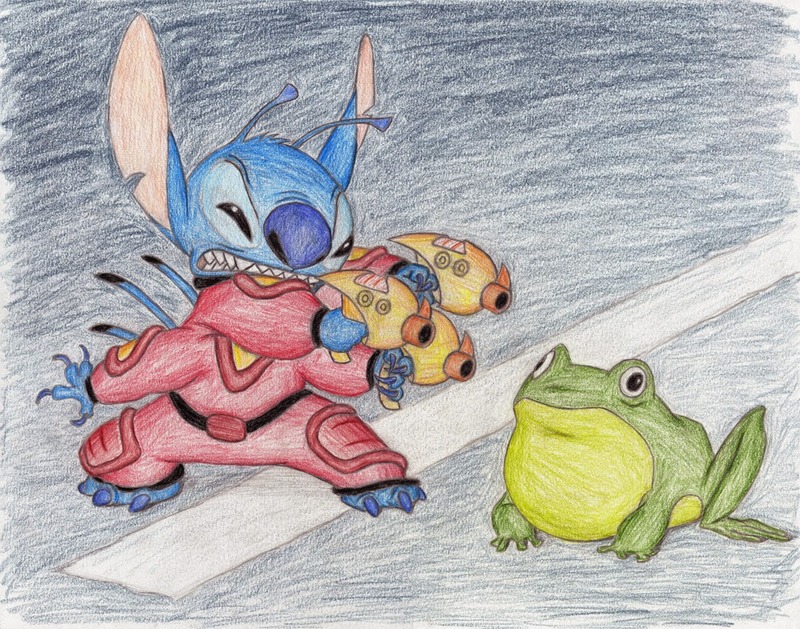 Pencil and colored pencil reproduction of scene from Lilo and Stitch. 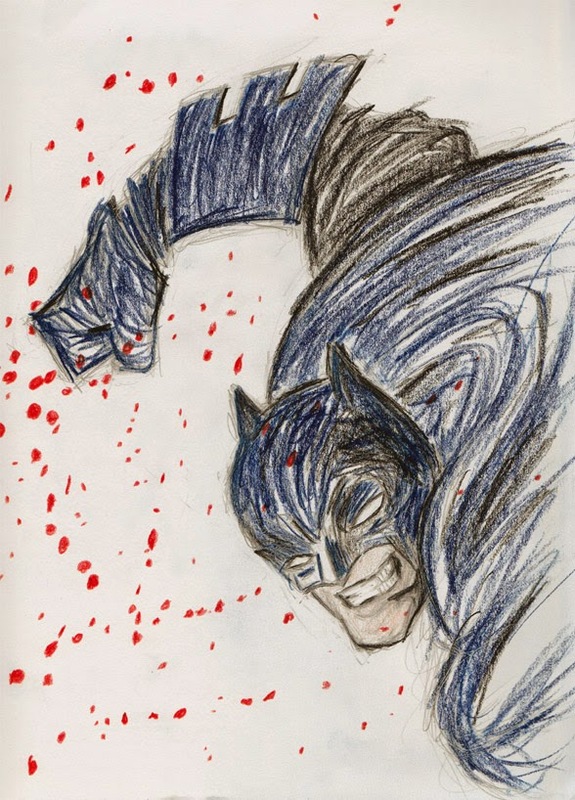 Colored pencil reproduction of the Absolute Dark Knight cover.